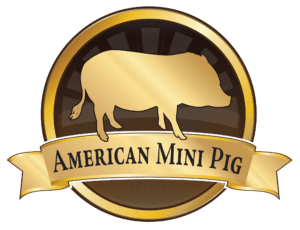 Don’t own a mini pig, but plan to one day, just enjoy mini pigs as pets, love learning and advocating for pigs as pets? Becoming a member is as easy as selecting the appropriate membership subscription below, fill out the required fields in the form and signing the code of ethics. 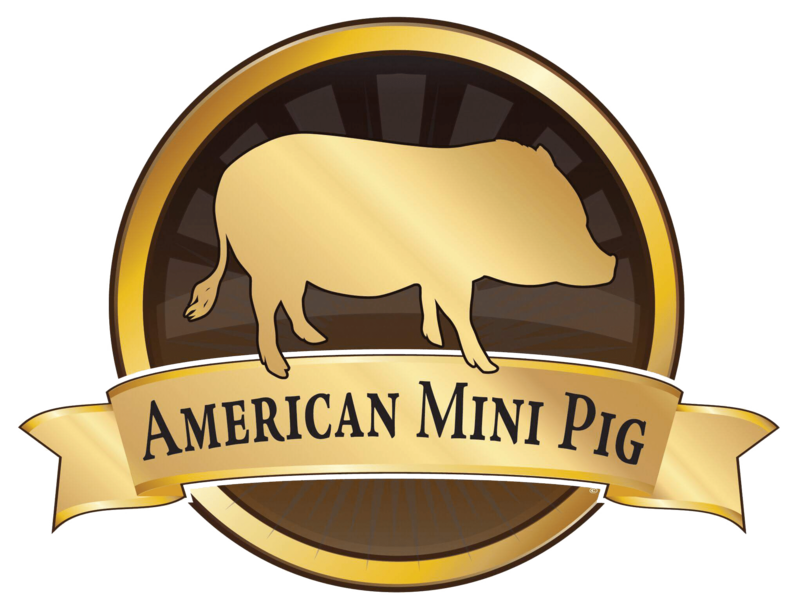 Become part of the nationwide AMPA voice championing mini pig education, health research, acceptable care and conditions for mini pigs, and responsible mini pig ownership.